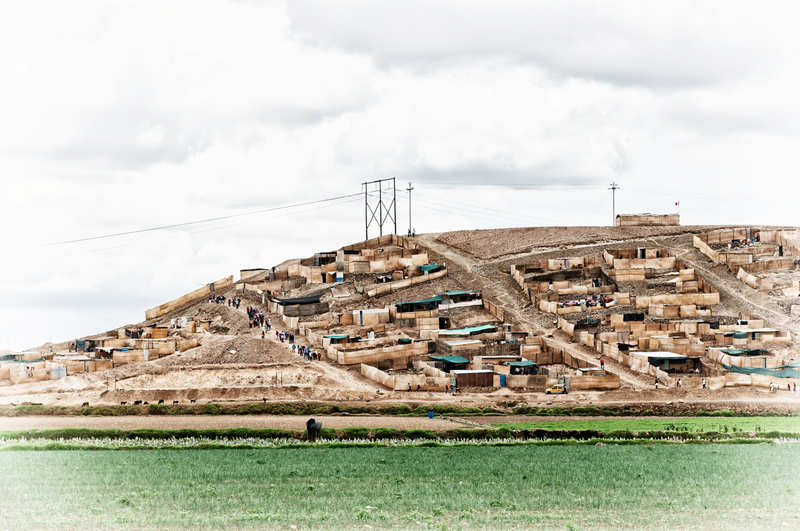 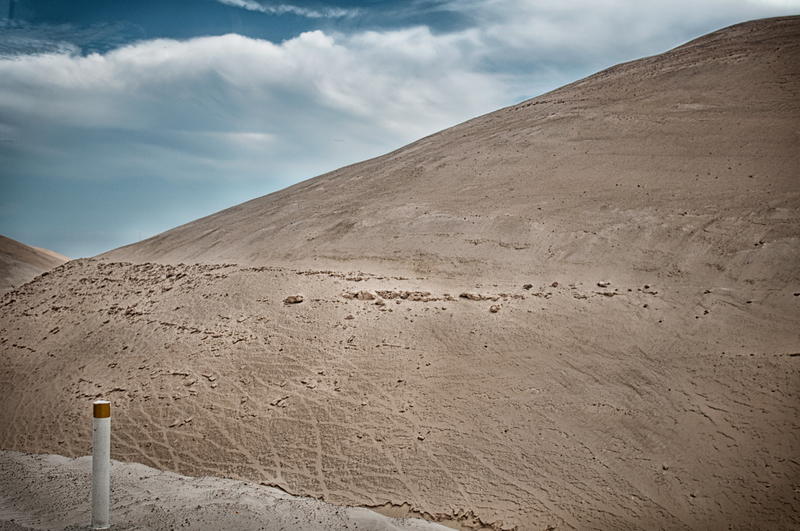 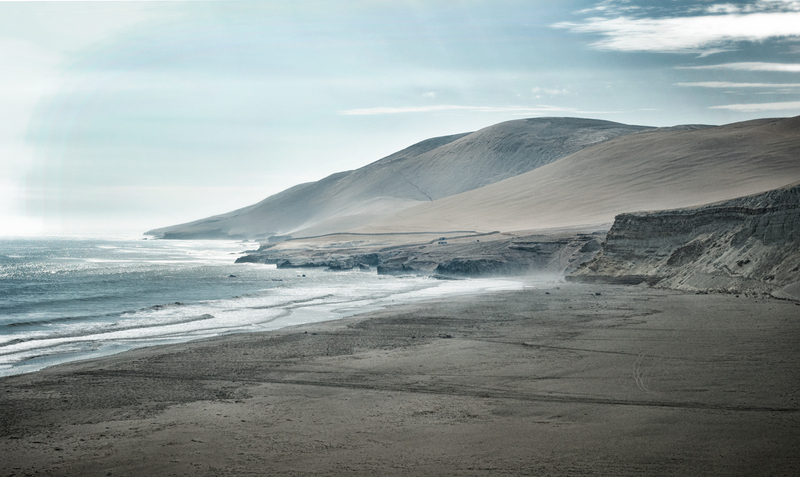 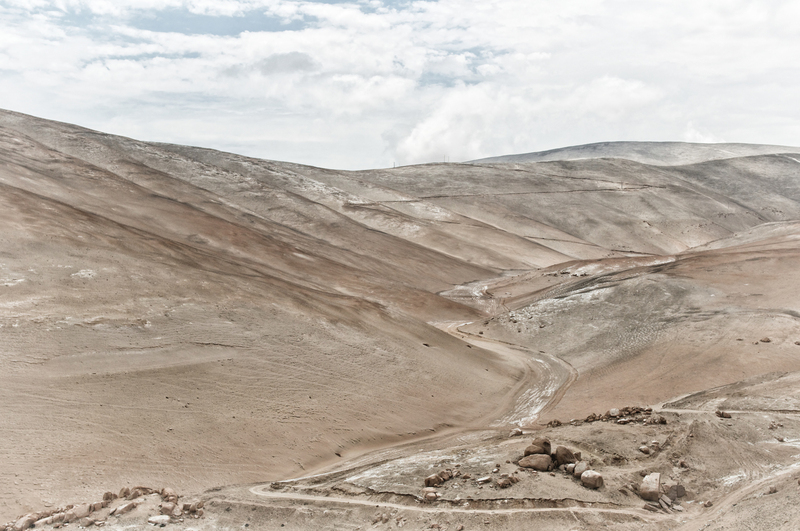 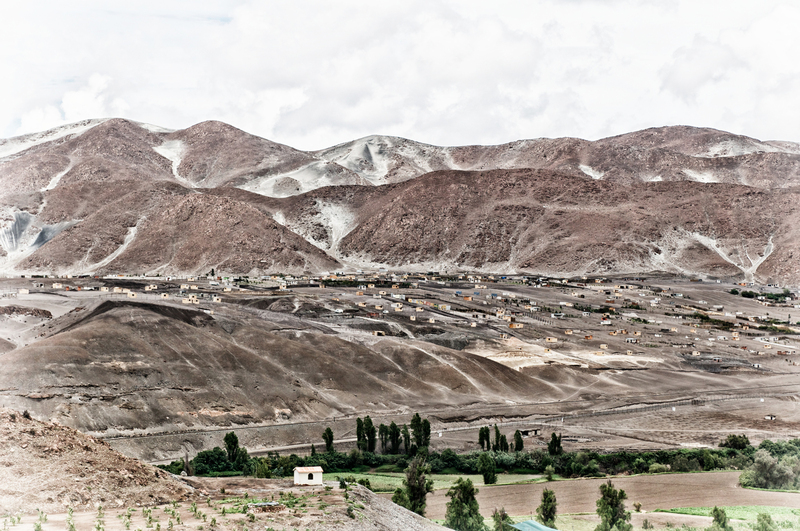 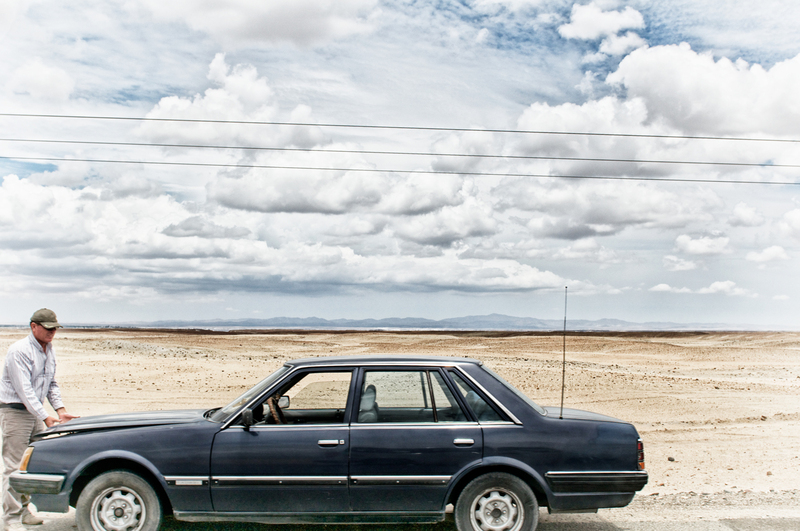 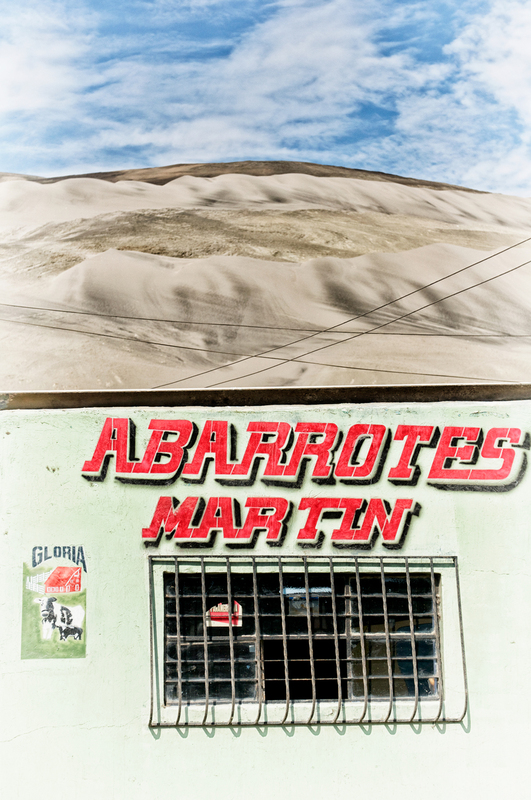 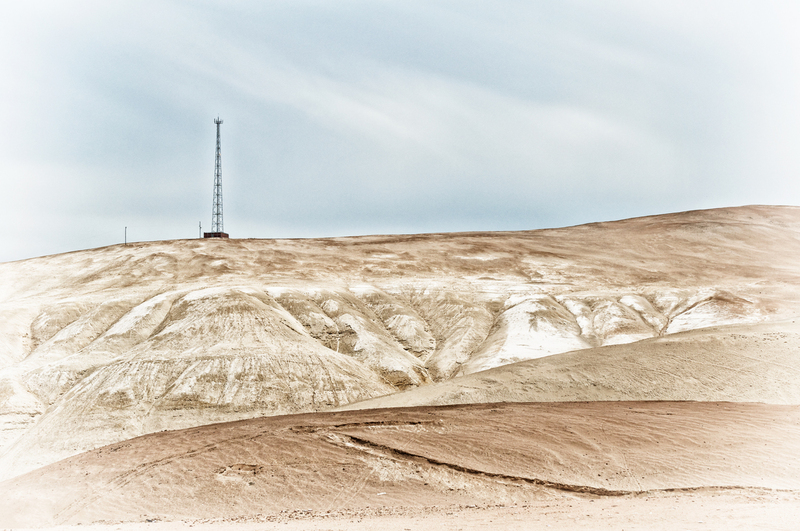 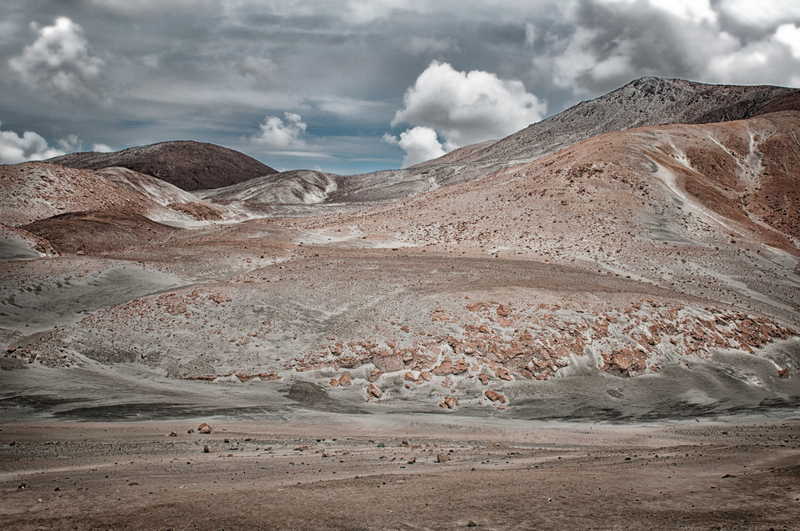 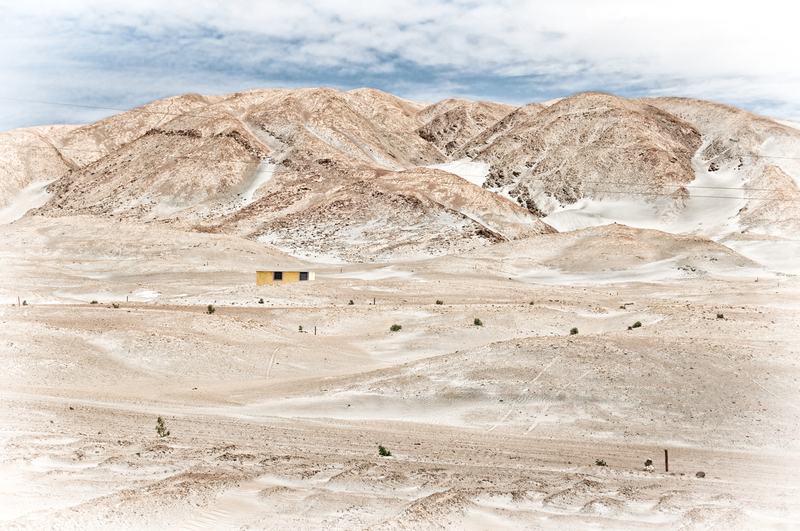 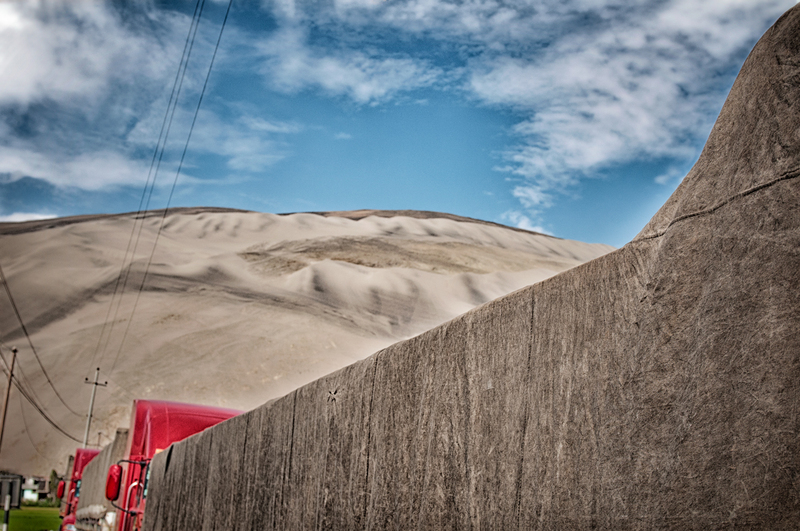 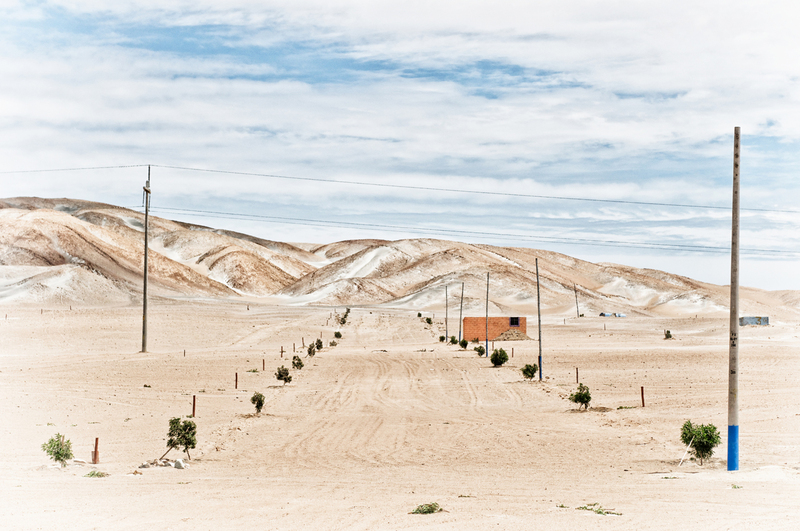 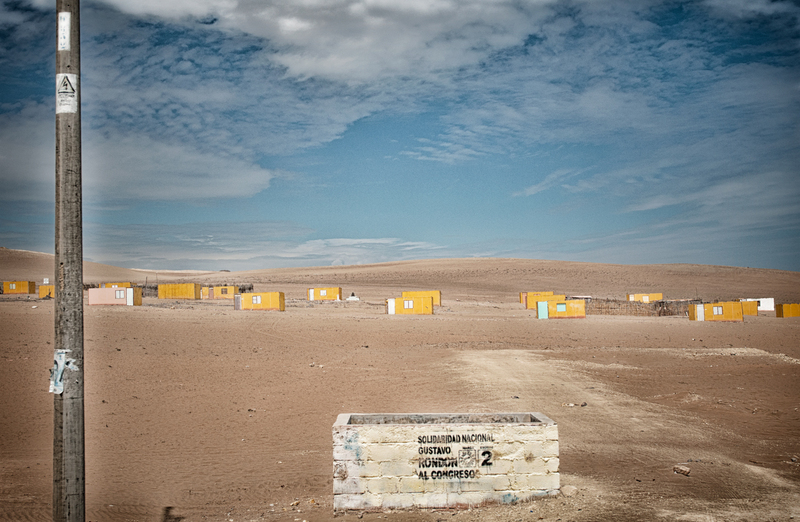 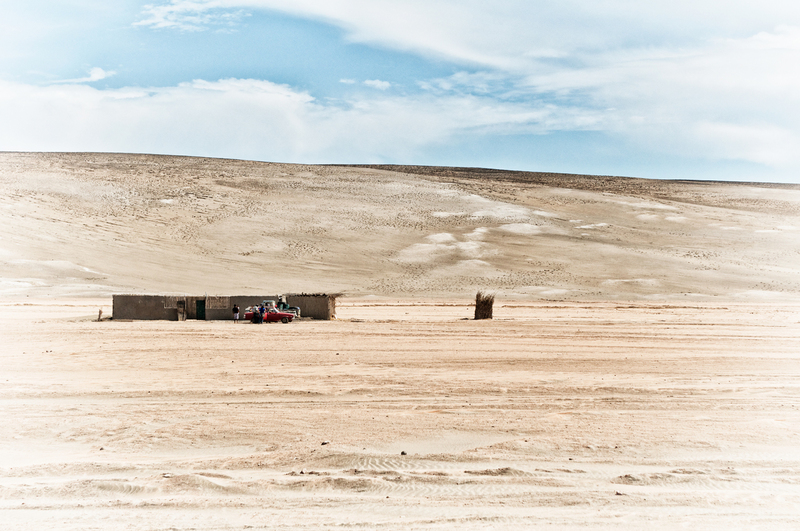 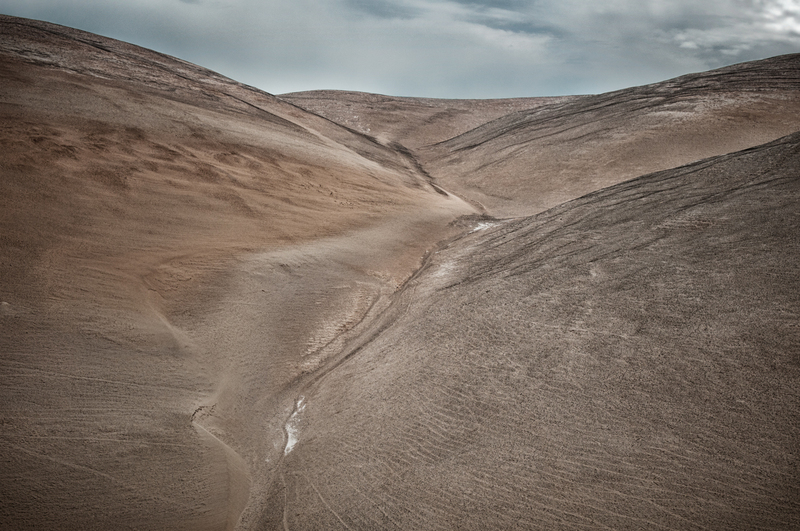 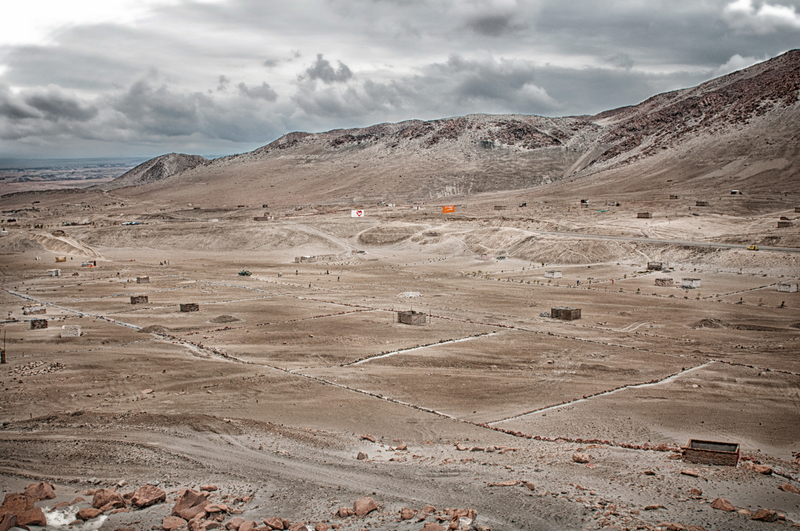 I shot this series in Peru South America in February. 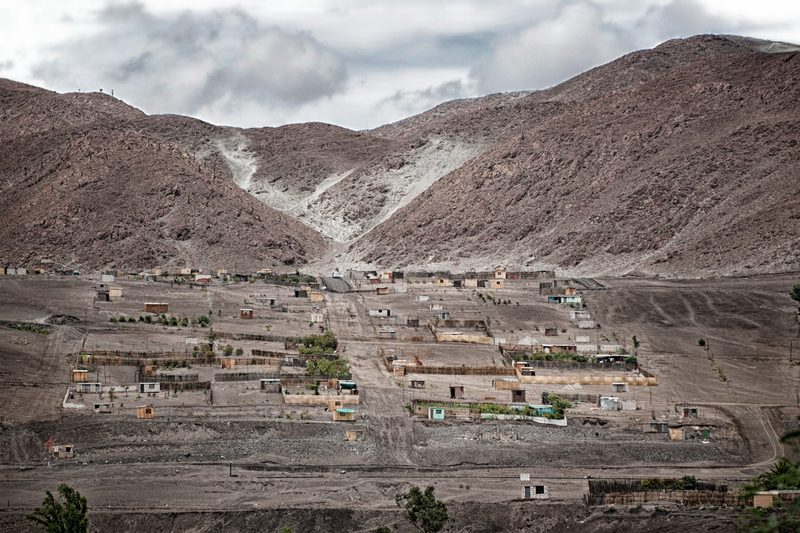 Although the rainy seasons was finished there was still a lot of rain causing disruptions along the Panamericana Sur 1S, which is the only main street that crosses the country from South to North. 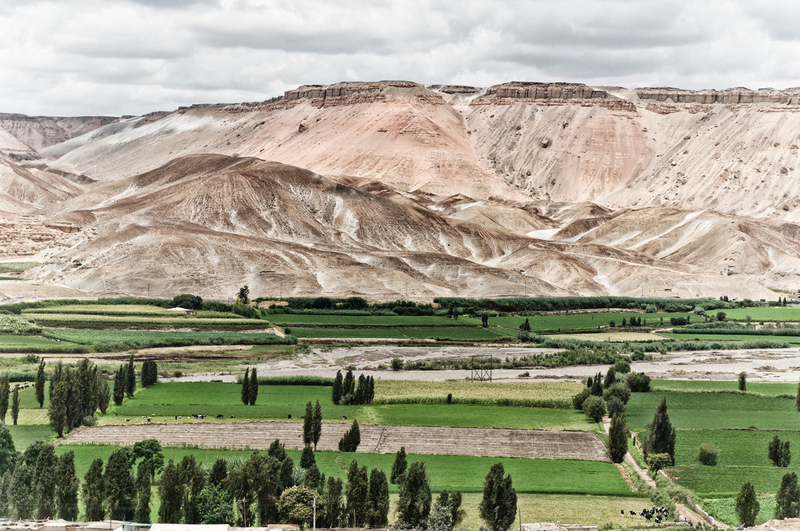 We left Arequipa heading to Nasca by car but the crossing of the Ocoña River was blocked by its overflowing into the Panamericana Sur. 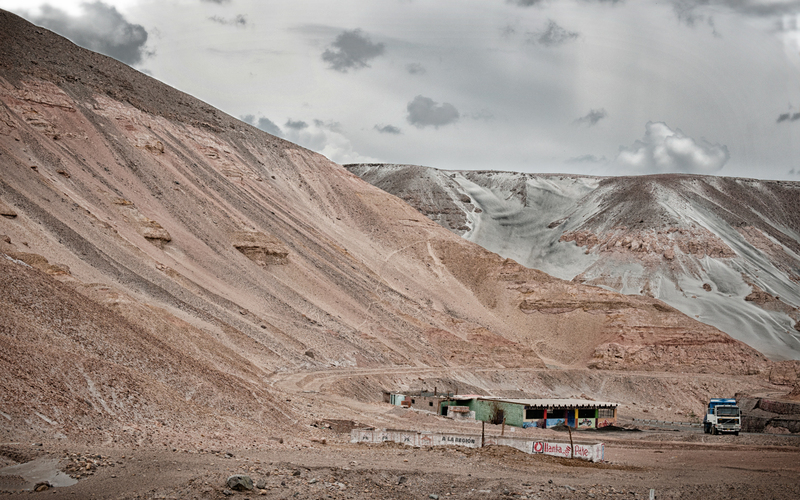 Travelling along the way I was shocked by the contrast between the harshness of the landscape and the presence of human settlements. 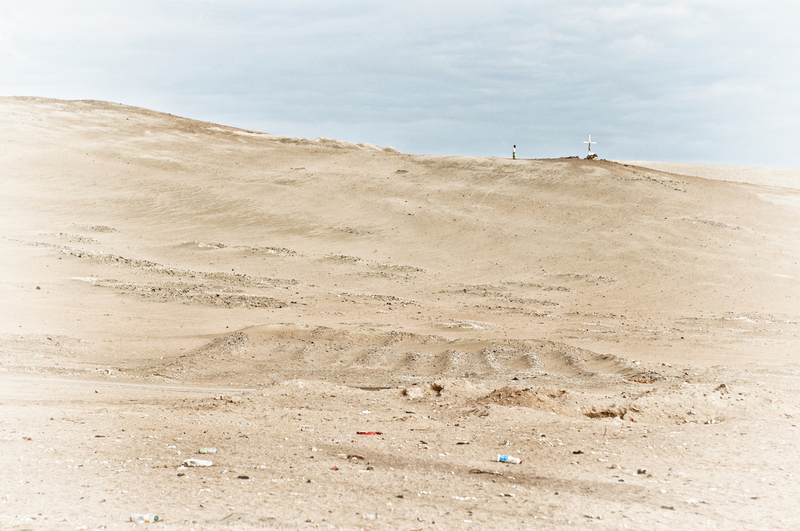 Because of the geological configuration of the land, the landscape along this way is a dry mountainous desert where man lives in very poor conditions, trying to stole strips of land (mainly around the Ocoña and Camanà Rivers) for agriculture. 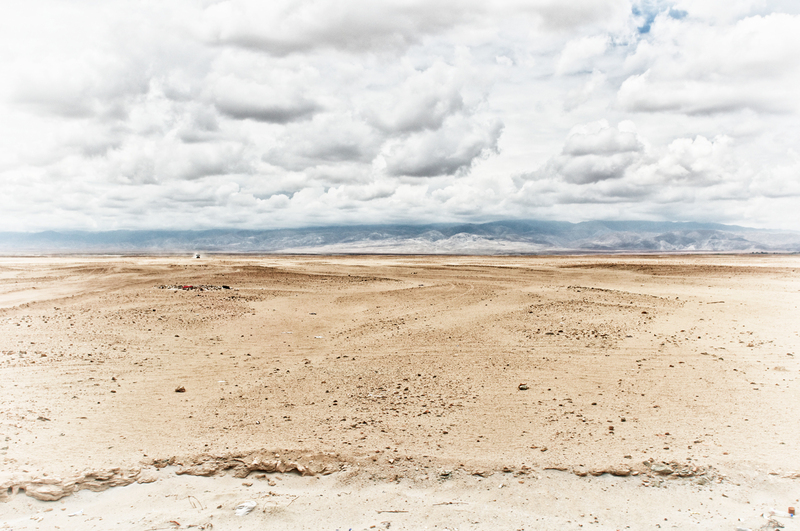 The aridity of the dry land contrasting with the few greens of farming is representative of the struggle between man and nature in extreme conditions.